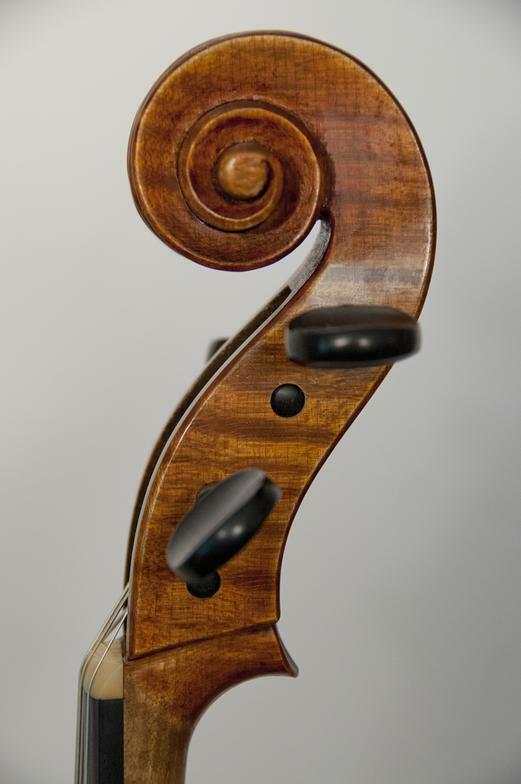 Here are some examples of Damir's work. 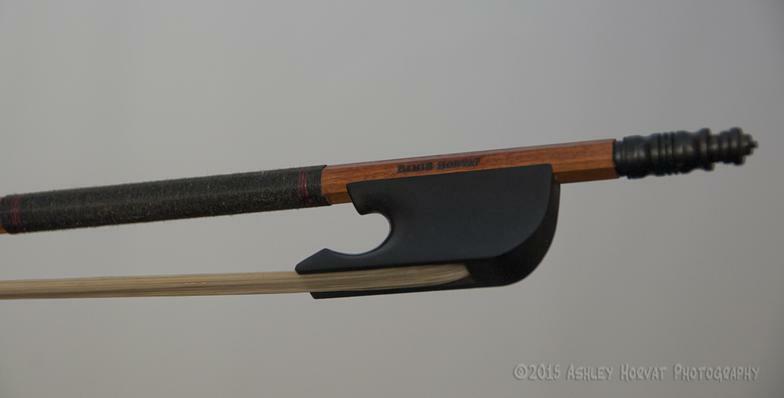 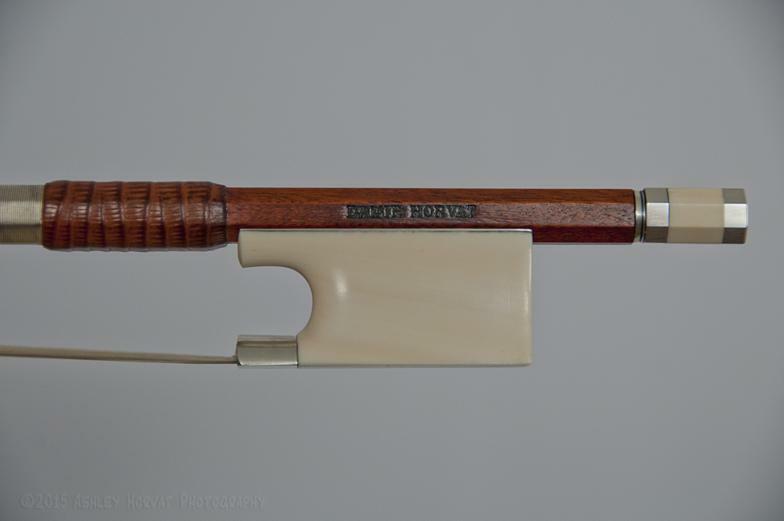 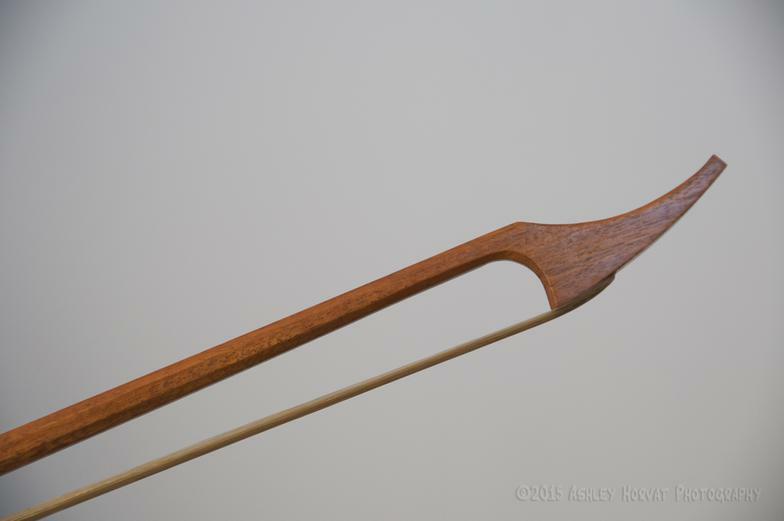 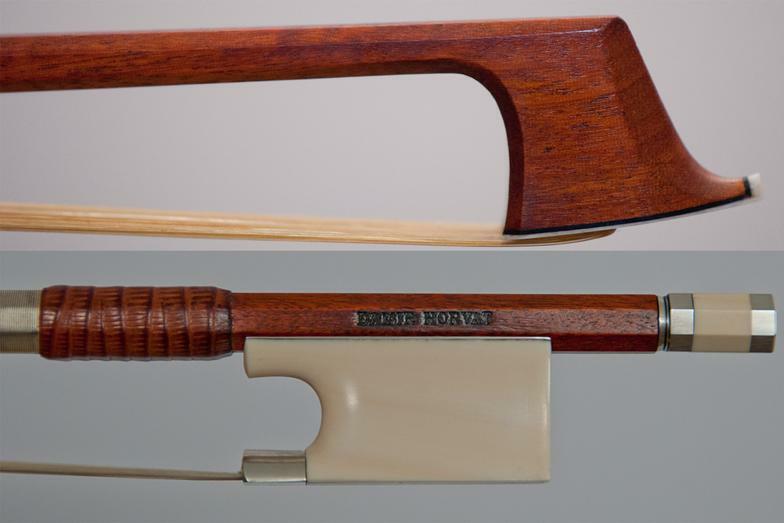 Violin Bow, 2015 Currently on loan to the SC State Museum Maker's Exhibit. 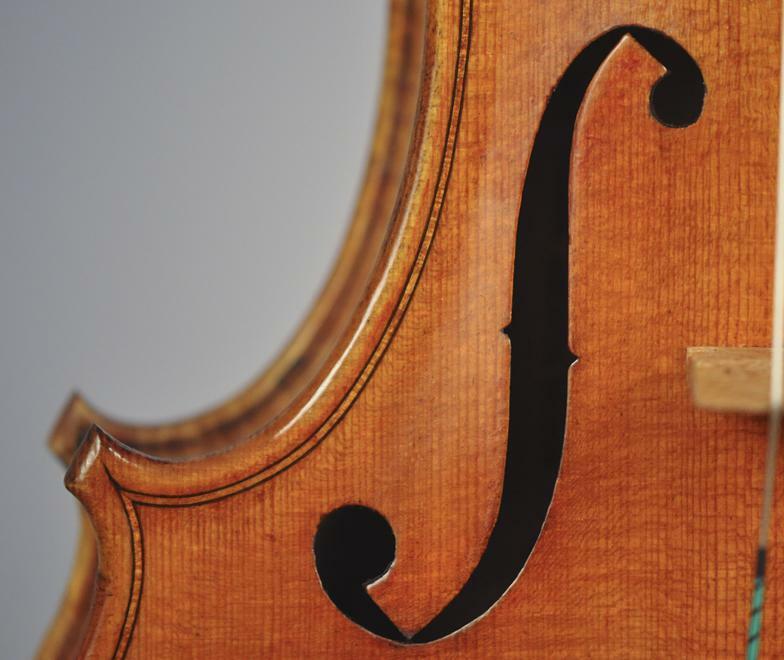 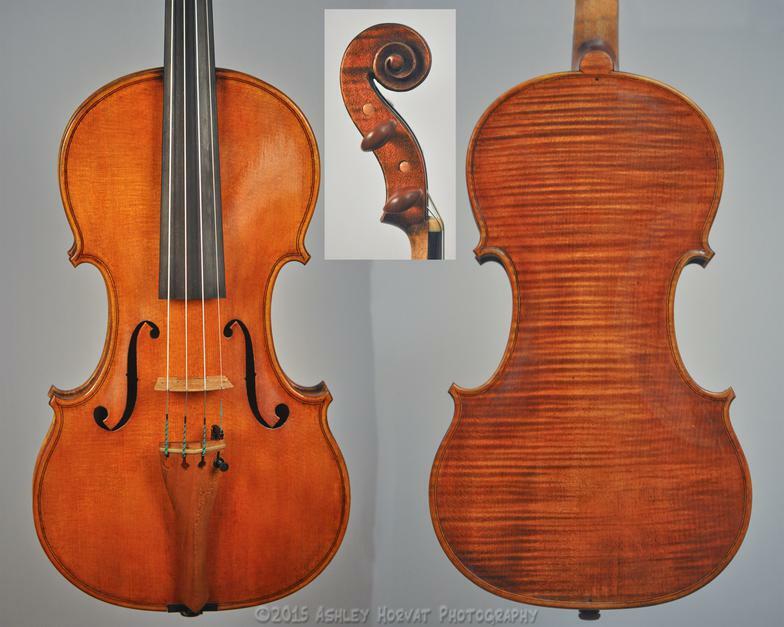 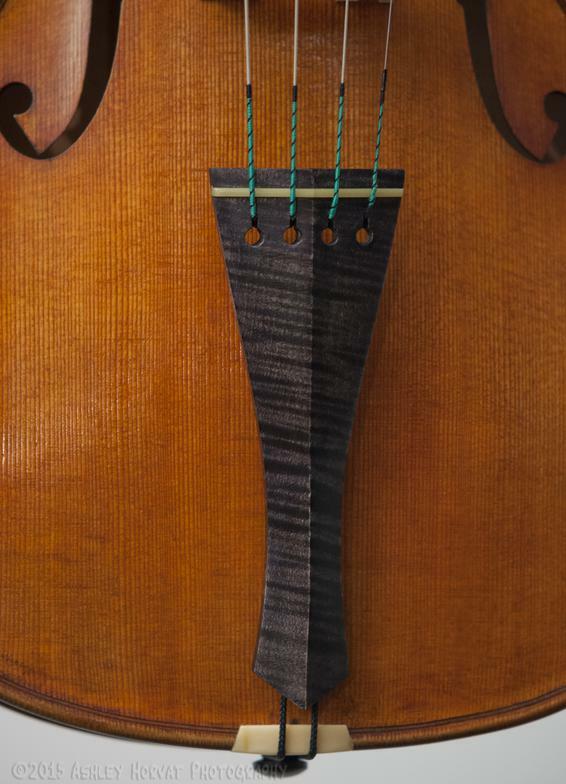 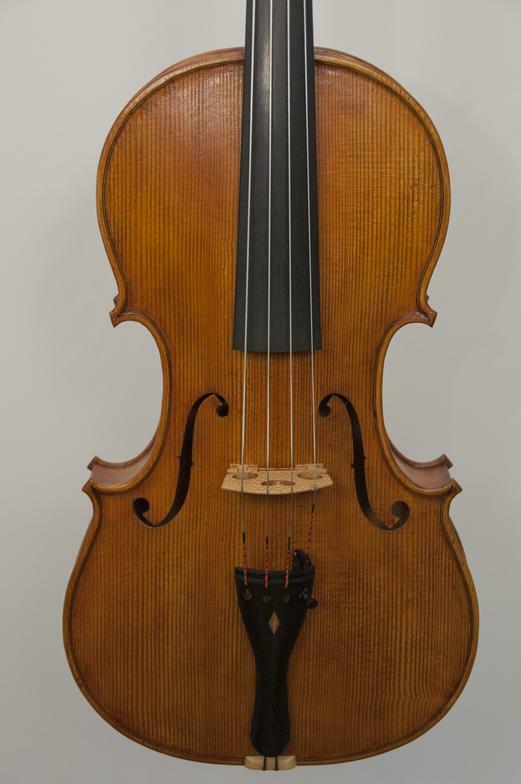 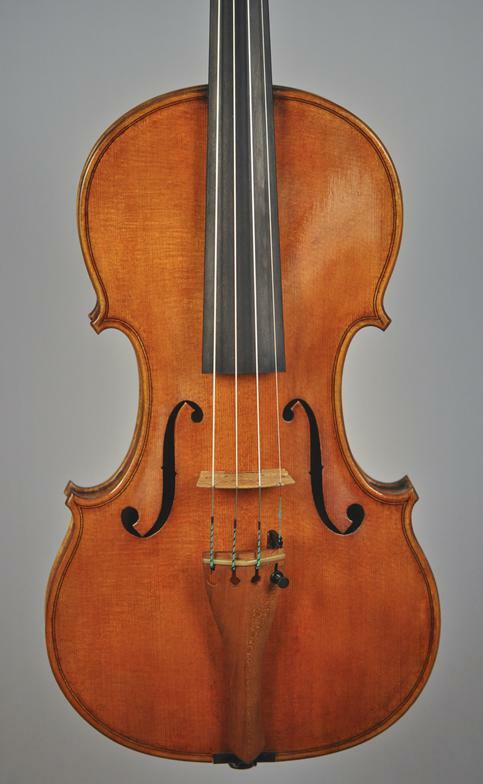 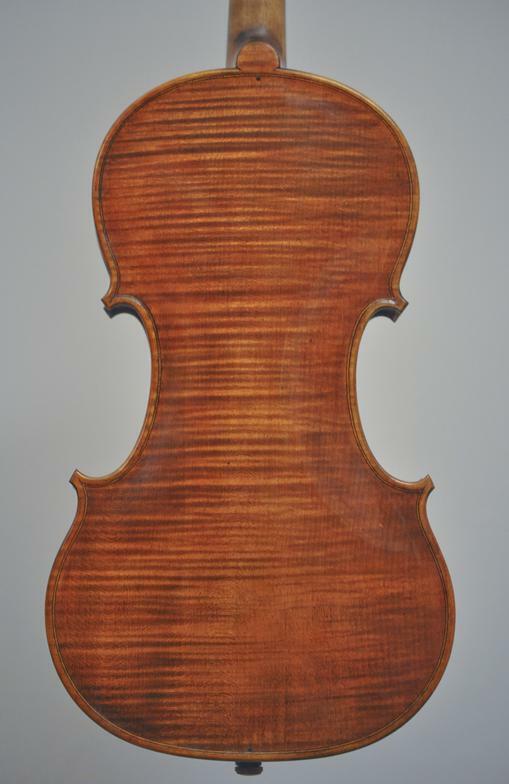 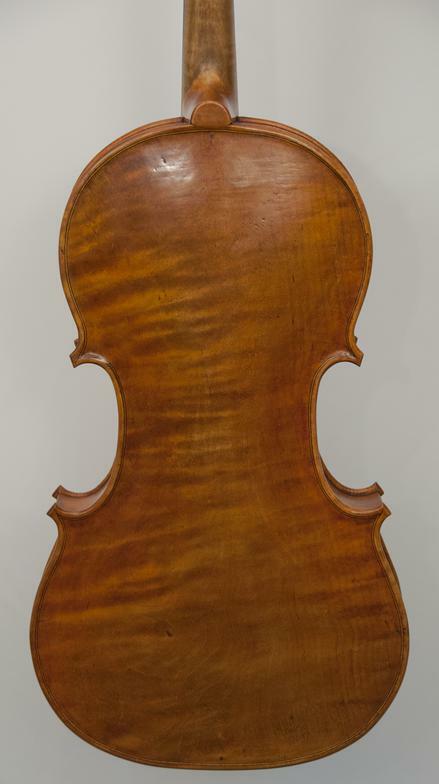 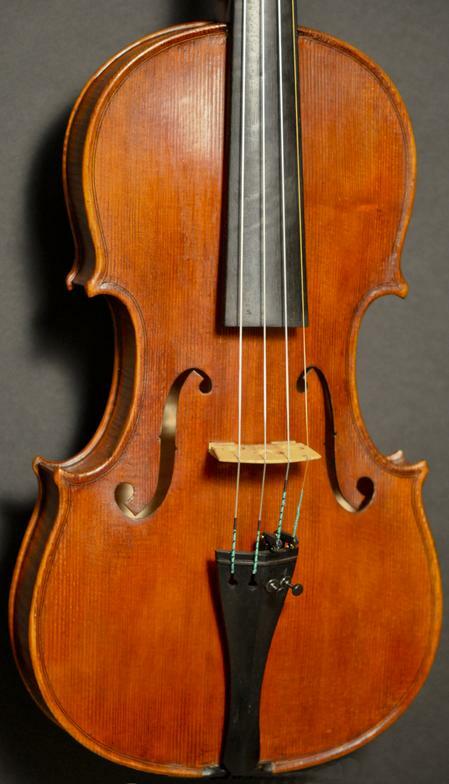 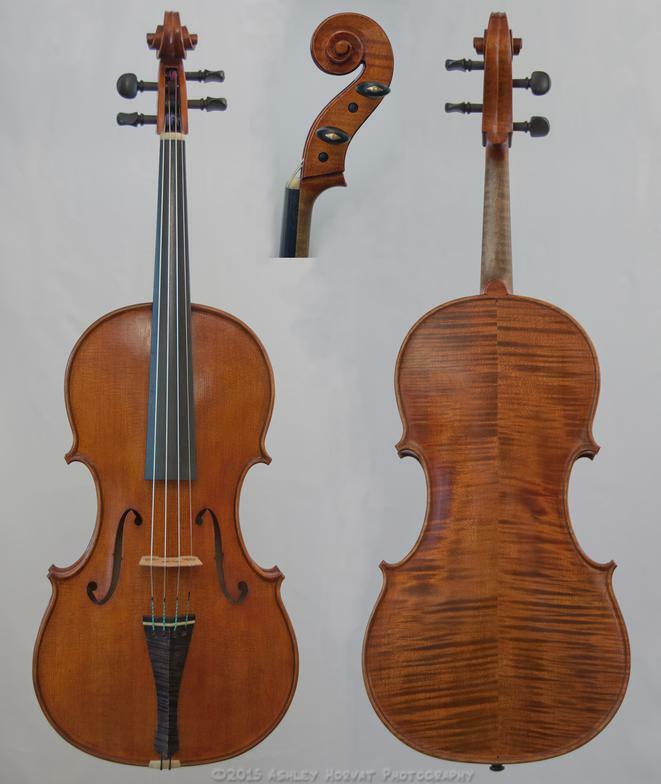 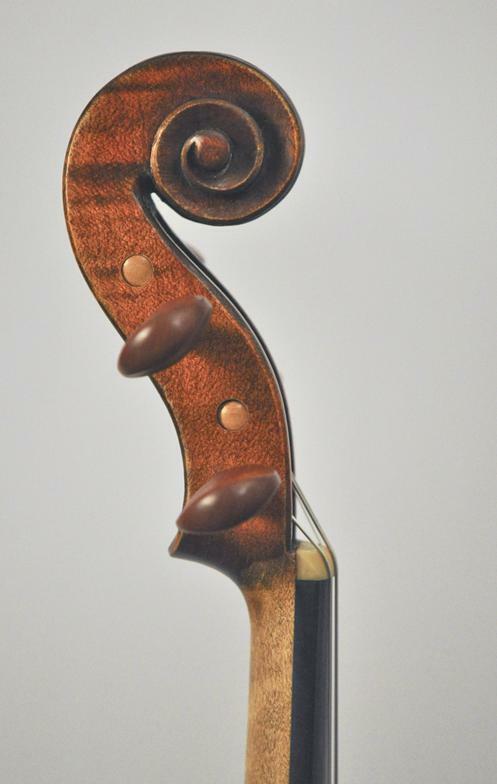 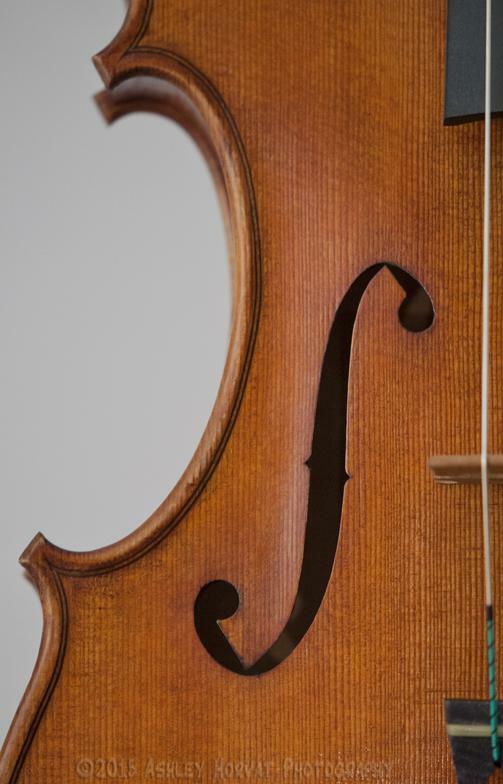 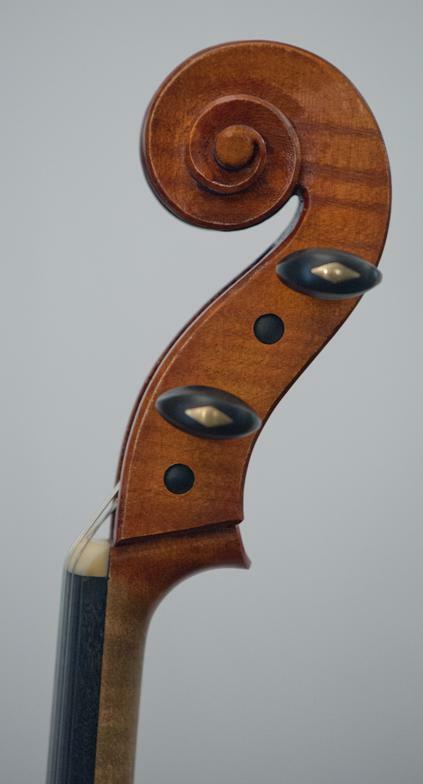 16.5 Inch Viola, 2015 Currently on loan to the SC State Museum Maker's Exhibit.